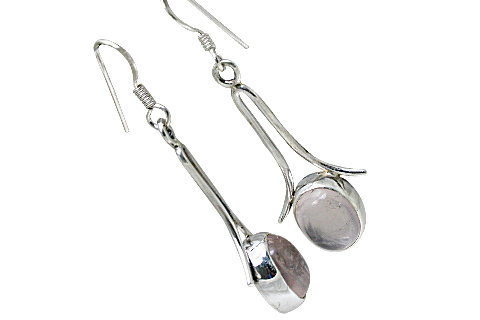 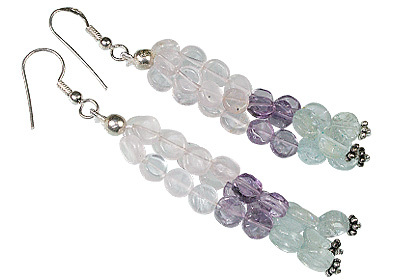 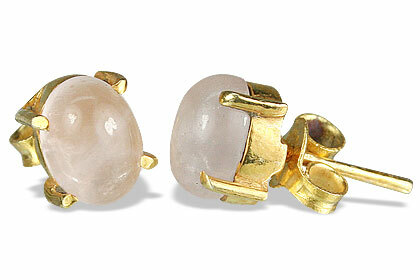 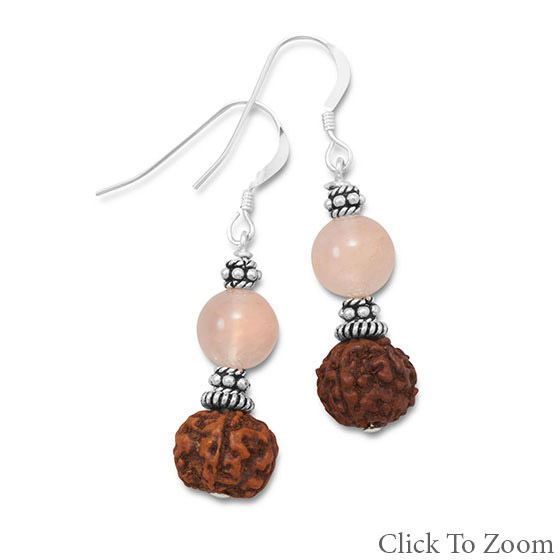 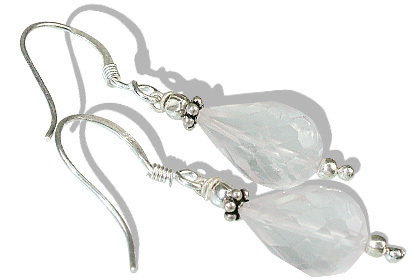 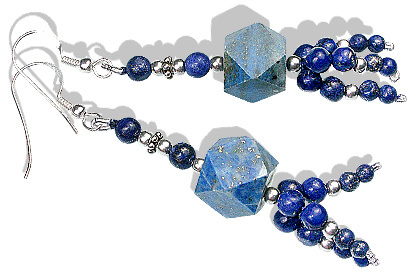 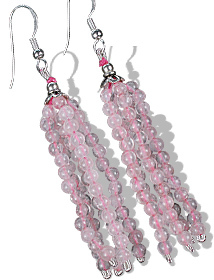 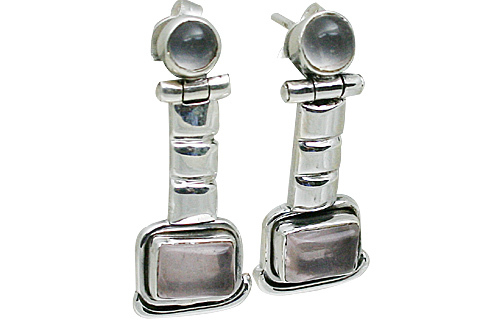 Our best selling rose quartz beads and silver earrings collection. 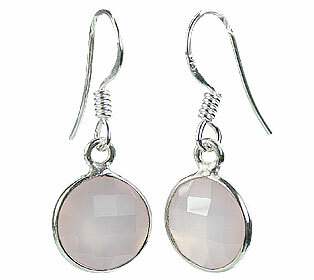 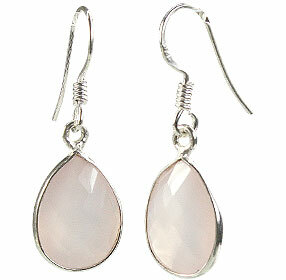 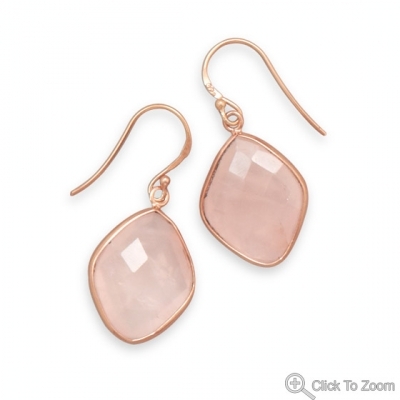 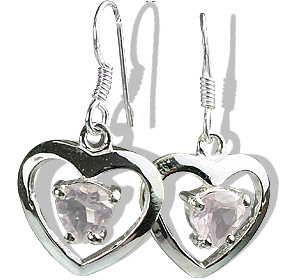 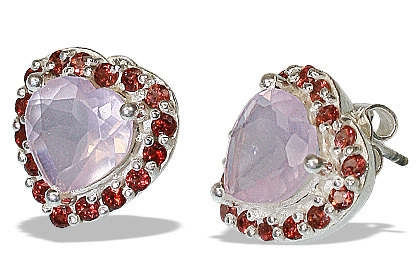 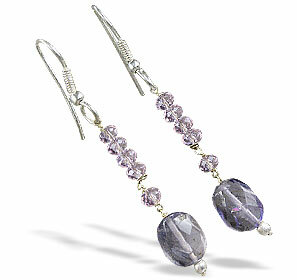 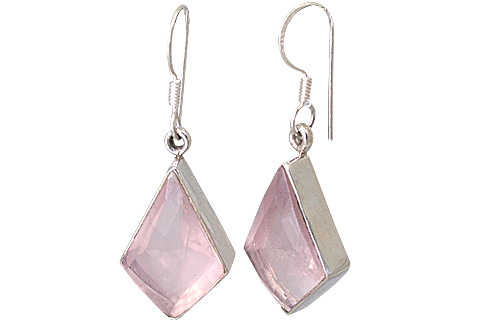 The magnificent pink rose quartz is set with skill onto sterling silver to make a variety of earring designs. 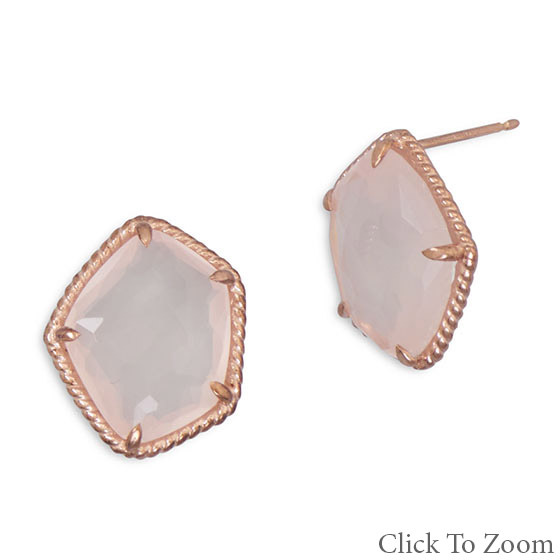 You can find here rose quartz stud earrings, rose quartz drop earrings and designs inspires by art deco jewelry earring designs. 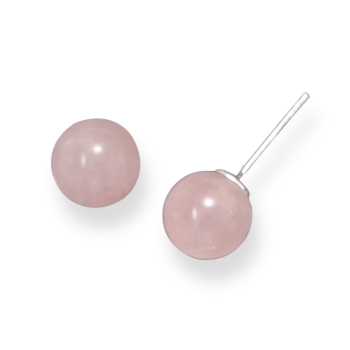 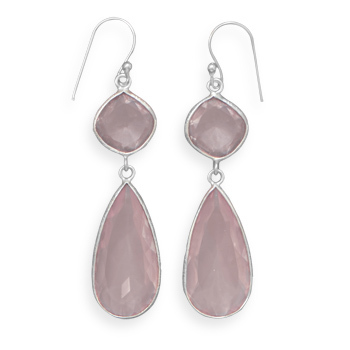 The pink color and high polish make rose quartz very desirable material when set in earrings or other variety of silver gemstone jewelry.